In the days of the apostles, it was dangerous to follow Jesus. Today that danger remains.He was born in humble obscurity, yet his family had to flee to save him from a jealous ruler. 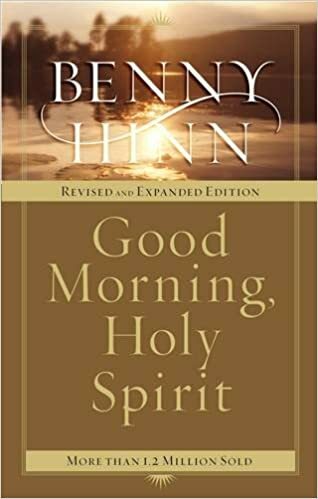 He forgave sins, healed the sick and gave hope to the down-hearted and oppressed, yet he was despised and rejected by many.He spoke the truth even when it was dangerous to do so. He willingly laid down his life and then rose again, conquering the power of death! 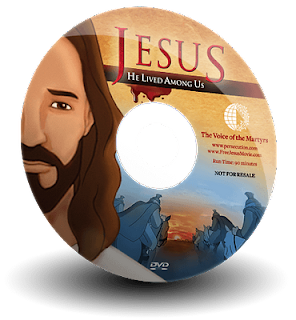 Children and adults alike will be captivated by this account of Jesus’ life, featuring vivid storytelling and high impact animation. 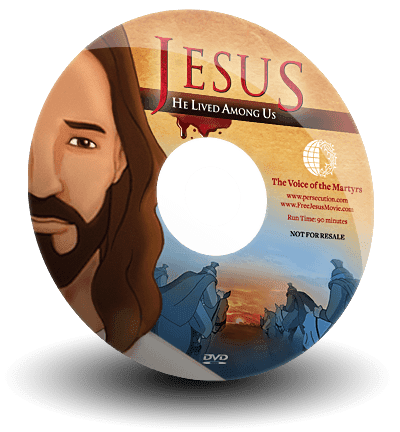 Recommended for ages 7 and up.This powerful presentation will encourage and inspire viewers to follow in the footsteps of Jesus Christ, the Son of God who came to live among us. 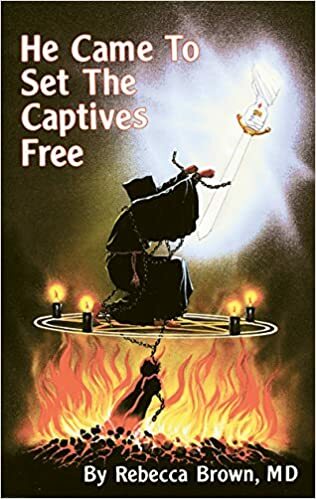 This is a 90-minute animated video produced by Voice of the Martyrs, the story of Jesus unfolds through the eyes of his last surviving disciple, John the Beloved. Banished to the Island of Patmos, John recounts the incredible and often dangerous story of what happened when Jesus lived among us. This movie is also being translated into 15 different languages and will be available soon. 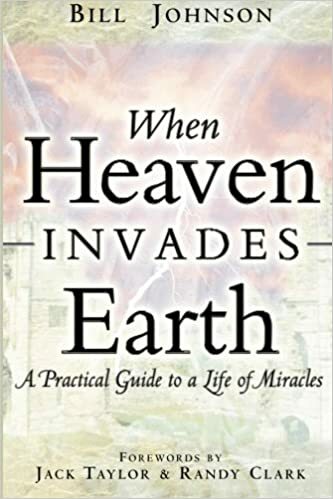 If your a Church Pastor or a member of a Church in USA you can order a Free DVD of the above movie for your church for which you have to provide your church details. 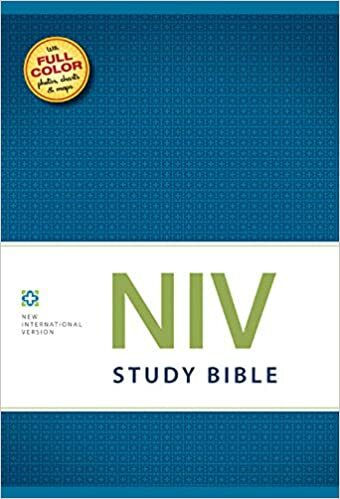 To request a free DVD which is made possible by Christianity today and Bible study tools CLICK HERE. You can also receive a DVD by donating any amount for the purpose of making the movie in different languages.